Brich dem Hungrigen dein Brot (Break your bread for the hungry), BWV 39,[a] is a church cantata by Johann Sebastian Bach. 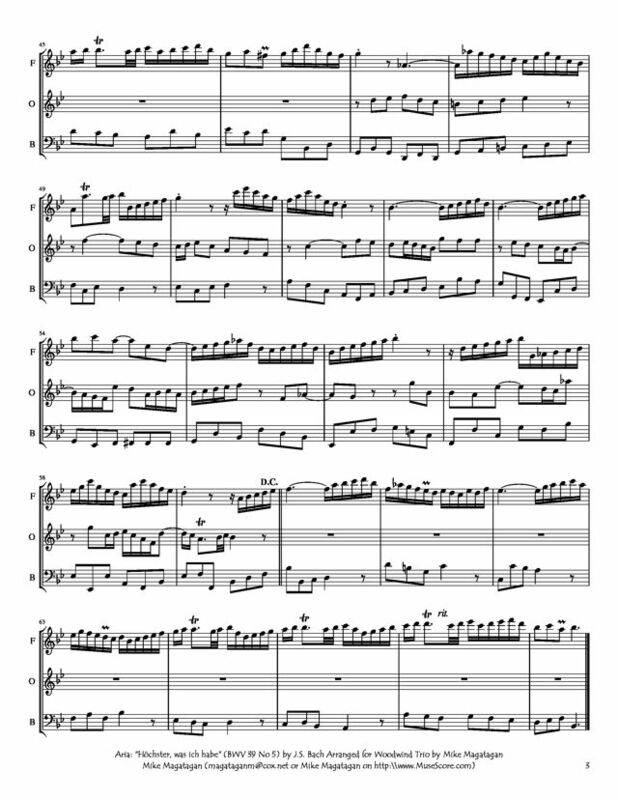 He composed it in Leipzig and first performed it on 23 June 1726, the first Sunday after Trinity. About three years earlier, on the first Sunday after Trinity of 1723, Bach had taken office as Thomaskantor and started his first cycle of cantatas for the occasions of the liturgical year, and on the first Sunday after Trinity 1724 he began his second cycle, consisting of chorale cantatas. As he composed no new work for the first Sunday after Trinity 1725, Brich dem Hungrigen dein Brot is regarded as part of his third cantata cycle. Bach set the opening movement as a complex choral structure, but the central movement as a simple solo for the bass voice, traditionally considered the voice of Jesus. The instrumentation is for woodwinds and strings, including recorders as a symbol of poverty, need and humility. It is possibly the last time that Bach scored recorders in his cantatas. 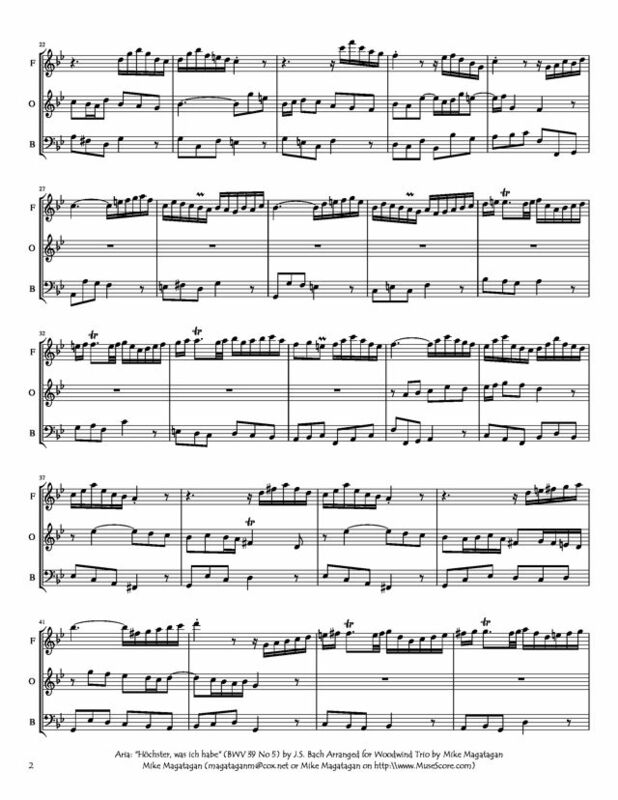 According to Christoph Wolff and Klaus Hofmann, the cantata text is taken from a 1704 collection which is attributed to Duke Ernst Ludwig von Sachsen-Meiningen. Works from this collection had been set to music by the court composer Johann Ludwig Bach, whose cantatas Bach had frequently performed in 1725. They all start with an Old Testament quotation, then focus on a New Testament passage in a central movement. The librettist organized the text in seven poetic movements, divided into two distinct parts. Both parts begin with a quotation from the Bible, but not, as in several other Bach cantatas, taken from the prescribed readings. Part I starts with a quotation from the Book of Isaiah (Isaiah 58:7–8), Part II begins with a quotation from the Epistle to the Hebrews (Hebrews 13:16), which forms the text for the central fourth movement. The first part derives from the words of the prophet a call to love one's neighbour and to share God's gifts, the second part similarly deals with thanks for God's gifts and makes a promise to love one's neighbour and share. The poet closed the cantata with stanza 6 from David Denicke's hymn "Kommt, laßt euch den Herren lehren" (1648), which summarizes the ideas. This hymn is sung to the melody of "Freu dich sehr, o meine Seele", which was codified by Louis Bourgeois when setting the Geneva Psalm 42 in his collection of Psaumes octante trios de David (Geneva, 1551). Bourgeois seems to have been influenced by the secular song "Ne l'oseray je dire" contained in the Manuscrit de Bayeux published around 1510. Bach first performed the cantata on 23 June 1726. 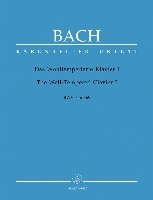 It is considered to be part of Bach's third annual cantata cycle in Leipzig. While the first and second cycle lasted one year, according to Christoph Wolff, the cantatas of the third cycle date from a period beginning on the first Sunday after Trinity, 3 June 1725, and lasting for about three years. Musicologist Julian Mincham notes that "Bach attached personal significance to this particular day and consequently sought to parade a work of considerable substance". The cantata is scored for three vocal soloists (soprano, alto and bass), a four-part choir, two alto recorders, two oboes, two violins, viola, and basso continuo. The recorders (flauti dolci) represent poverty, need and a "mood of humility". It is possibly the last time that Bach scored recorders in his cantatas. 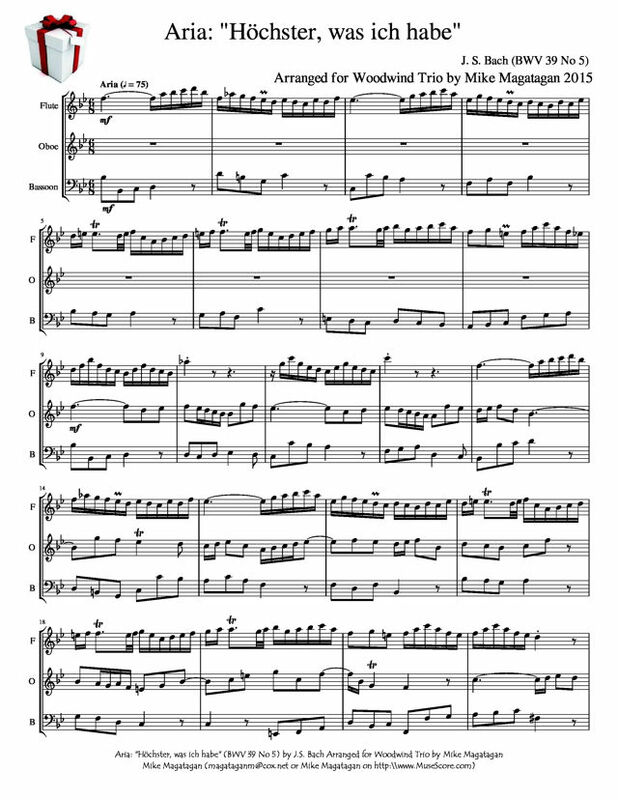 I created this arrangement of the third Aria: "Höchster, was ich habe Ist nur deine Gabe" (Highest, what I have is only Your gift) for Woodwind Trio (Flute, Oboe & Bassoon).